This edition of "MIDWEST BEAT with TOM LOUNGES" originally broadcast on FRIDAY, NOVEMBER 2, 2018 on 89.1FM - Lakeshore Public Radio. 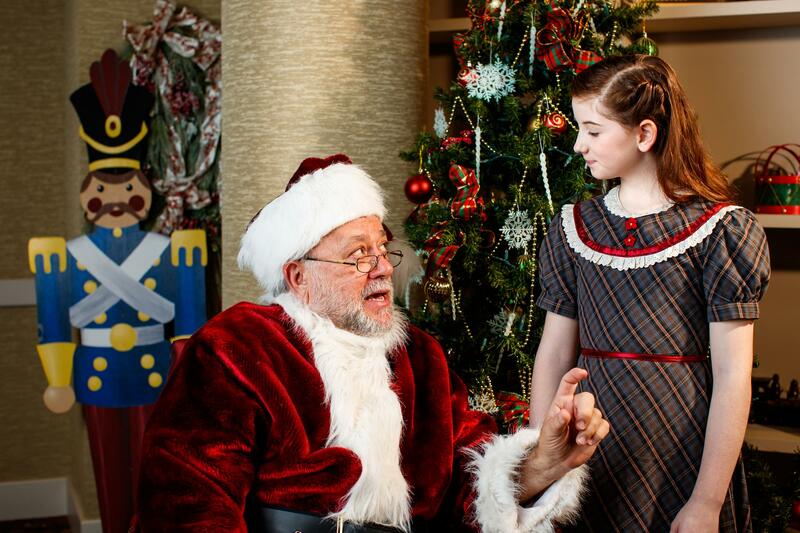 Both of the guests on this edition of the program are versatile actor/singer/entertainers who are teaming up to work together for the first time as cast mates for the final production of the 2018 season at The Munster Performing Arts Center. 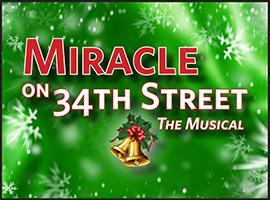 Directed and choreographed by Ms. Linda Fortunato, this latest presentation of "MIRACLE ON 34th STREET: THE MUSICAL," opens November 18 at Theatre At The Center In Munster. 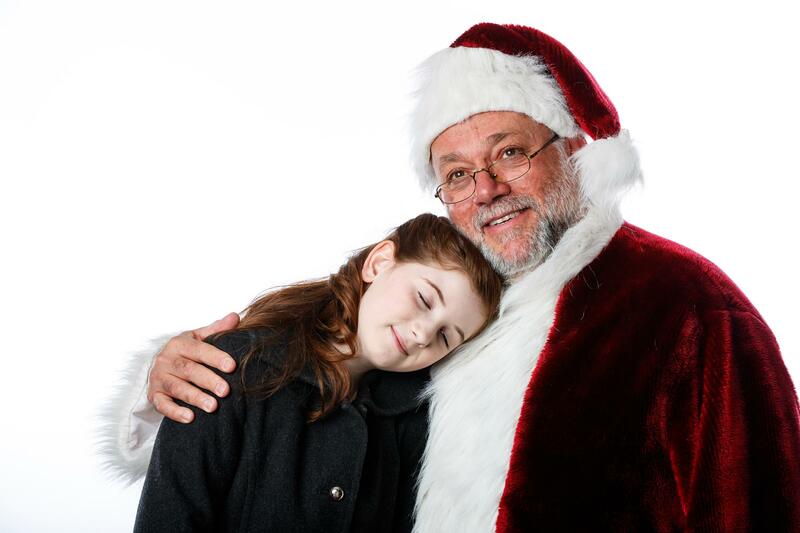 As a film, "Miracle On 34th Street" has been seasonal fare for generations of Americans who have ritually taken their children each year to department stores and shopping malls to share their secret Christmas wishes with a bearded man in a red suit, with the outcome of that visit determined by if they appear on his "naughty" or "nice" ledger. It received a fresh treatment in 1963, when celebrated composer Meredith Willson (of "The Music Man" fame) added songs to the storyline; making it a Broadway musical re-titled for legal reasons. STELLA ROSE HOYT plays the role first made famous by Natalie Wood, and is already a seasoned pro at the tender age of 11, having made her stage debut at age 4. This is Stella's first time as a guest on "Midwest Beat with Tom Lounges"
CHRISTOPHER KALE JONES is a former cast member of the national touring company of "The Jersey Boys," and he co-founded the vocal group, Under The Streetlamp. Jones was a guest on this radio show earlier this year when he was promoting his amazing one-man performance in "Darin: Bobby's Biggest Hits" earlier this year at Theatre At The Center.